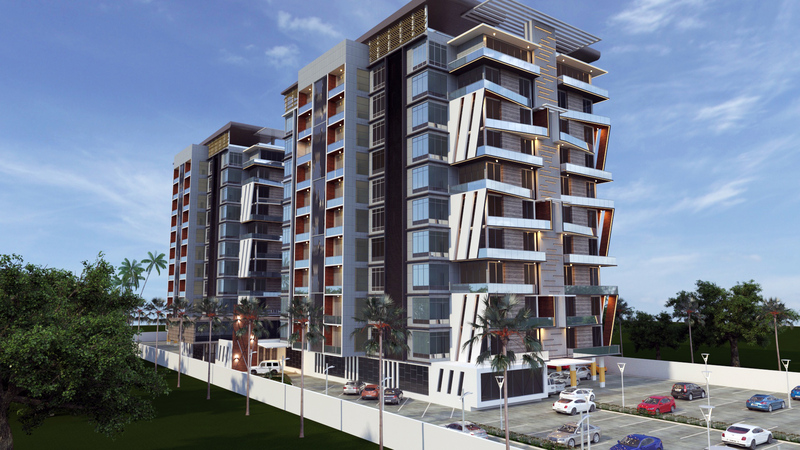 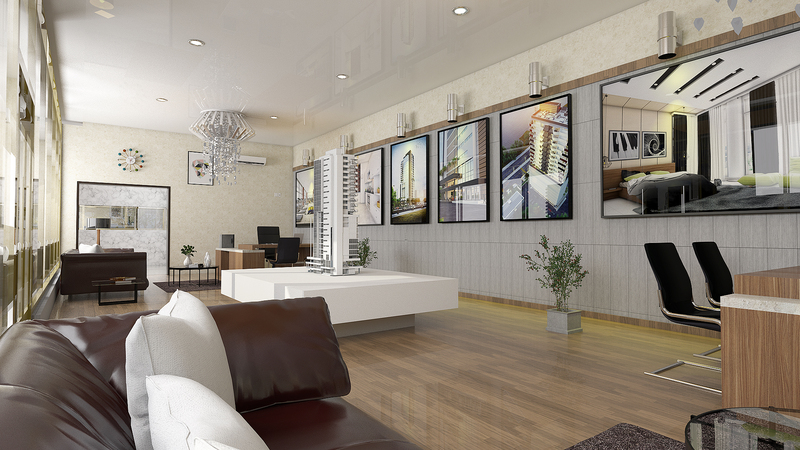 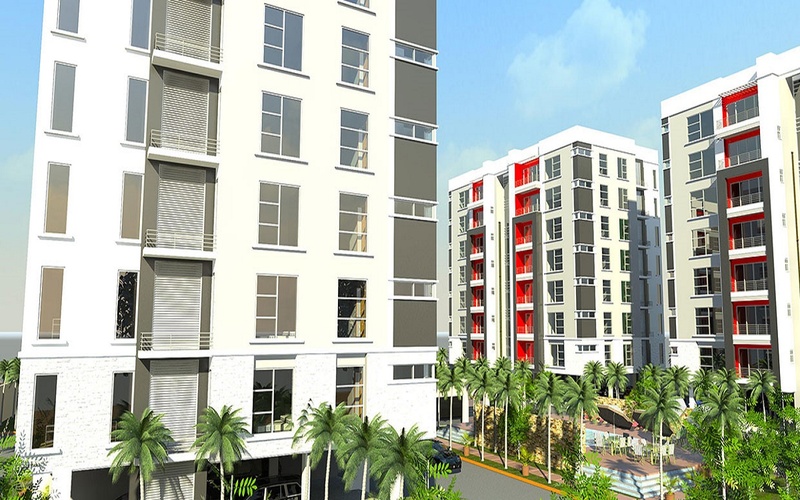 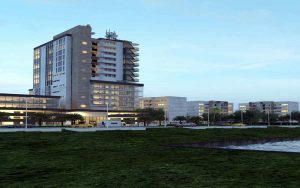 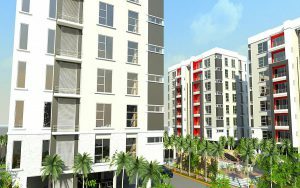 Deluxe Residences is an urban luxury real estate development, investment and management firm. 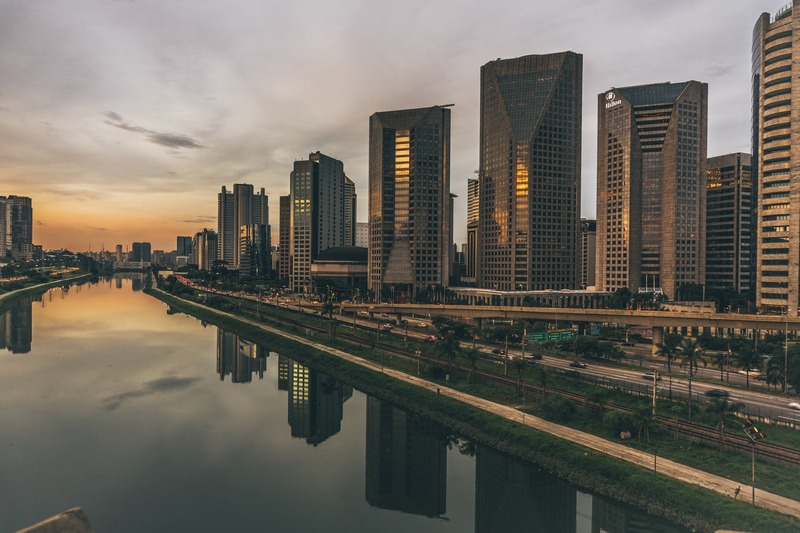 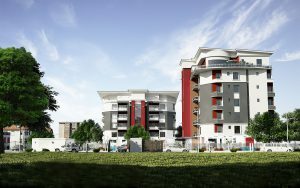 At present our portfolio includes luxury flats, mixed-use developments, terrace houses, high-rise apartments, semi-detached & fully detached houses. 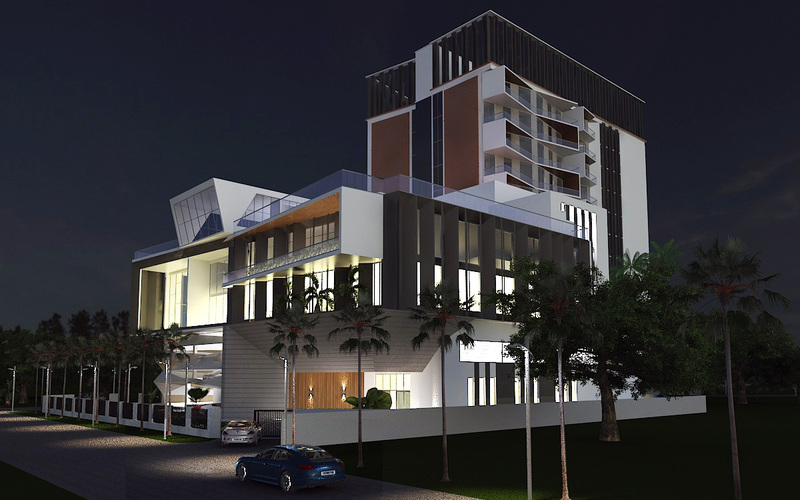 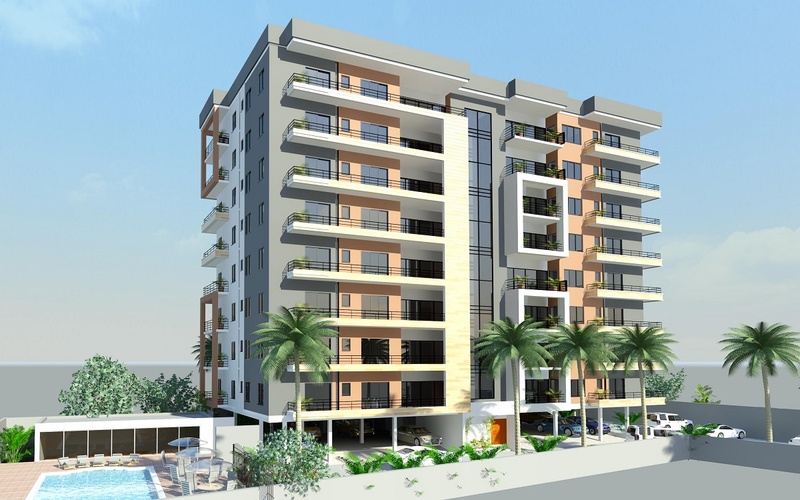 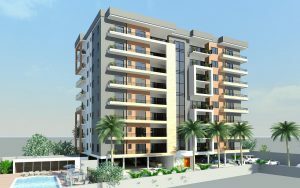 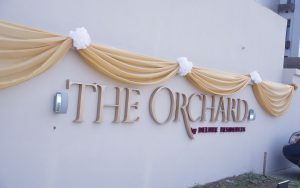 Plot 22, Bourdillon Road, Ikoyi, Lagos, Nigeria.